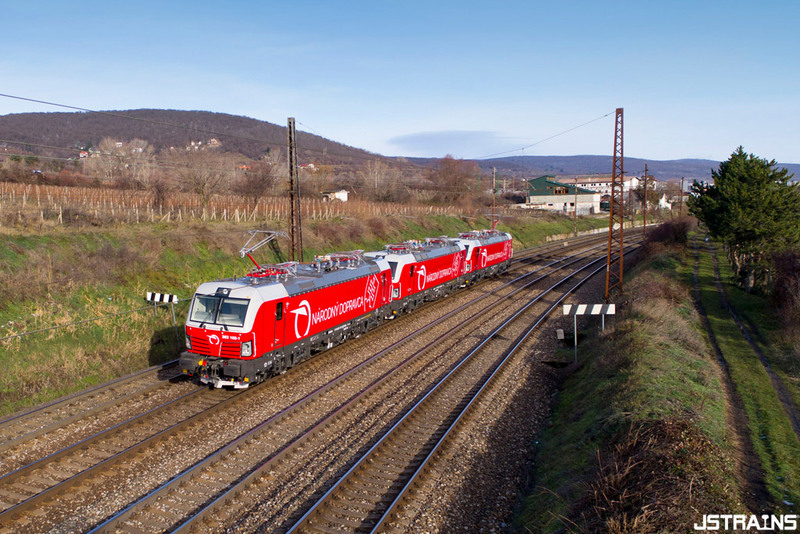 During the past week, we got several reports about the wrapping of the new S Rail Lease locomotives in Bratislava. 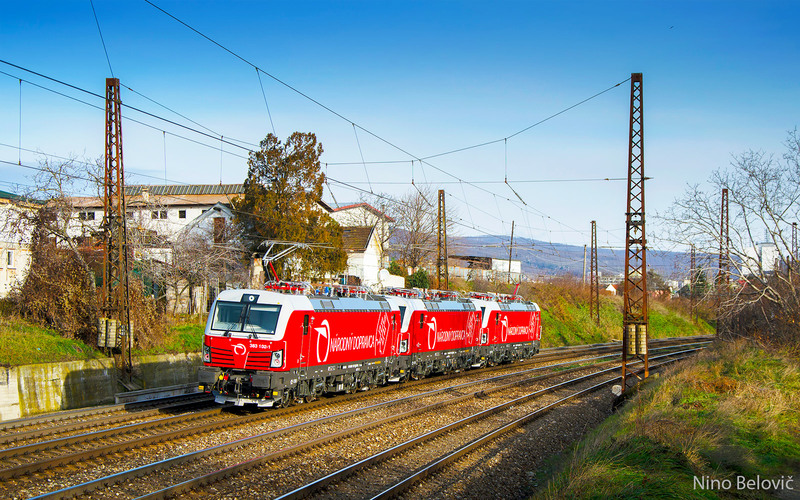 We decided to wait with publication until the locomotive(s) left the depot again. This patience was rewarded, rewarded by these beautiful shots made by Nino Belovič and Juraj Streber made on 09.12.2017. 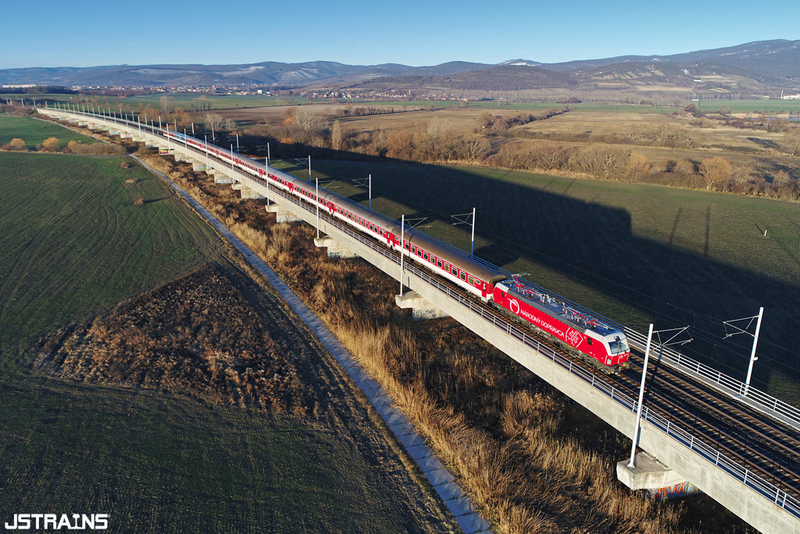 These are S Rail Lease 383 101, 102 and 103 soon to be operated by the Slovak state railways (ZSSK).